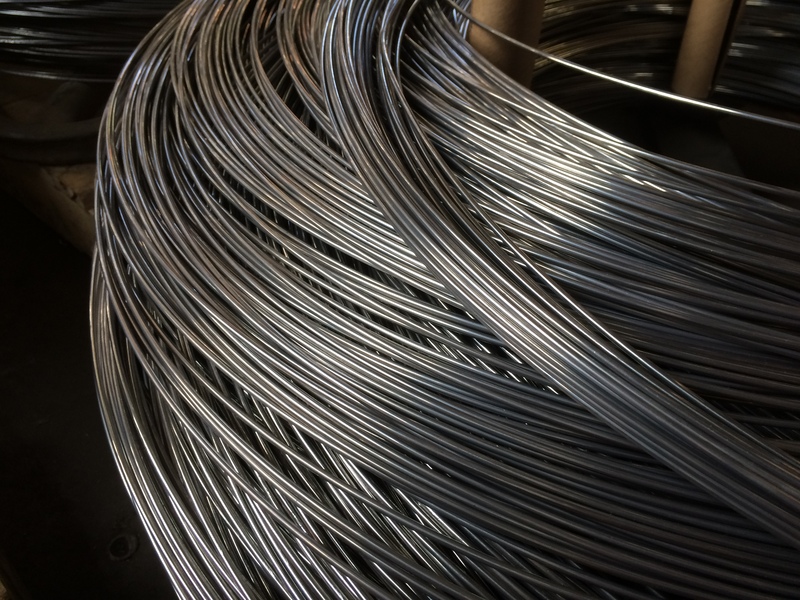 Diameter of wire in inches and mm brackets. 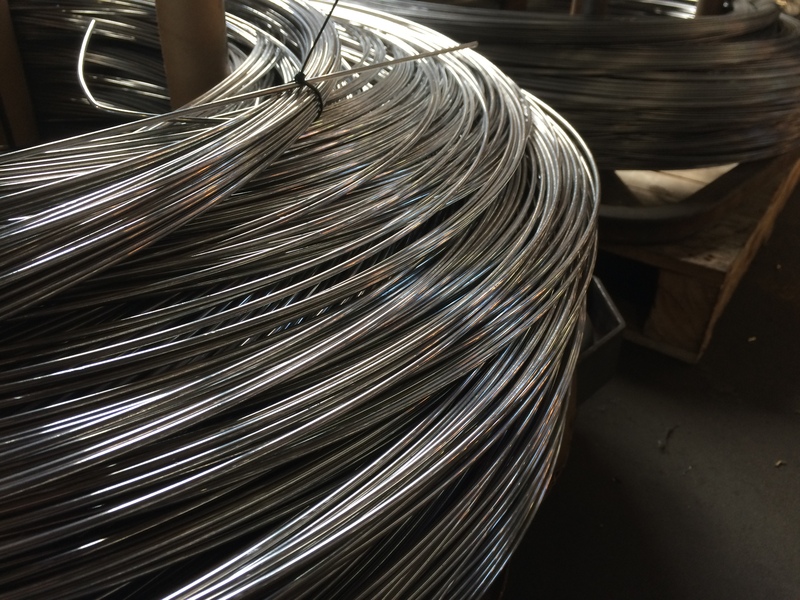 The type or alloy of aluminum and hardness of the wire. 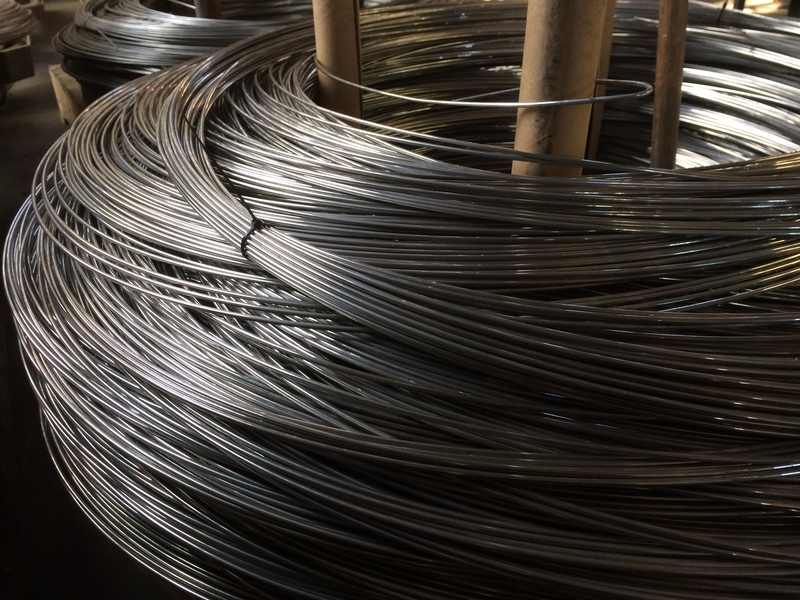 If you do not see the diameter you require or have any questions about our aluminum wire, please contact us.